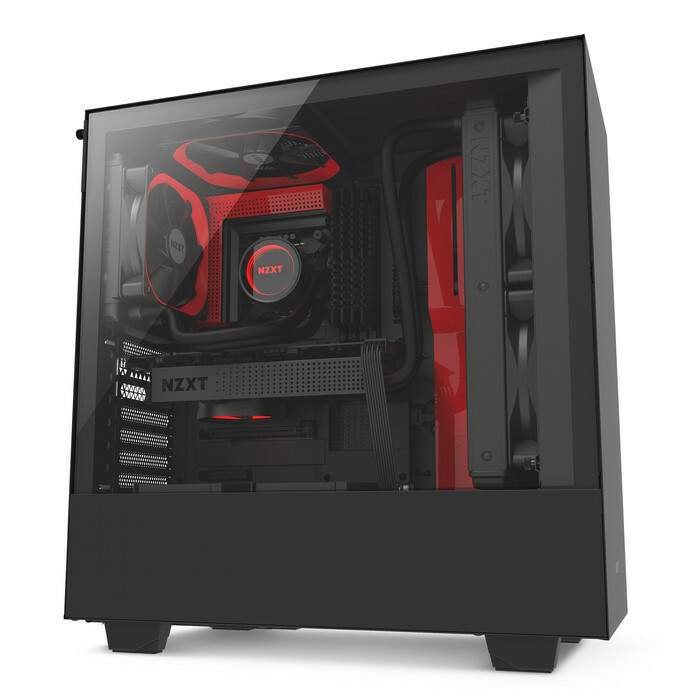 Many of our readers are quite familiar with NZXT a leading provider of desktop components for PC Enthusiasts and gamers, today NZXT has announced the all new H500 and H500i variants, adding to their already successful H-Series cases. This case continues NZXT’s design aesthetics and practicality of others in the lineup. 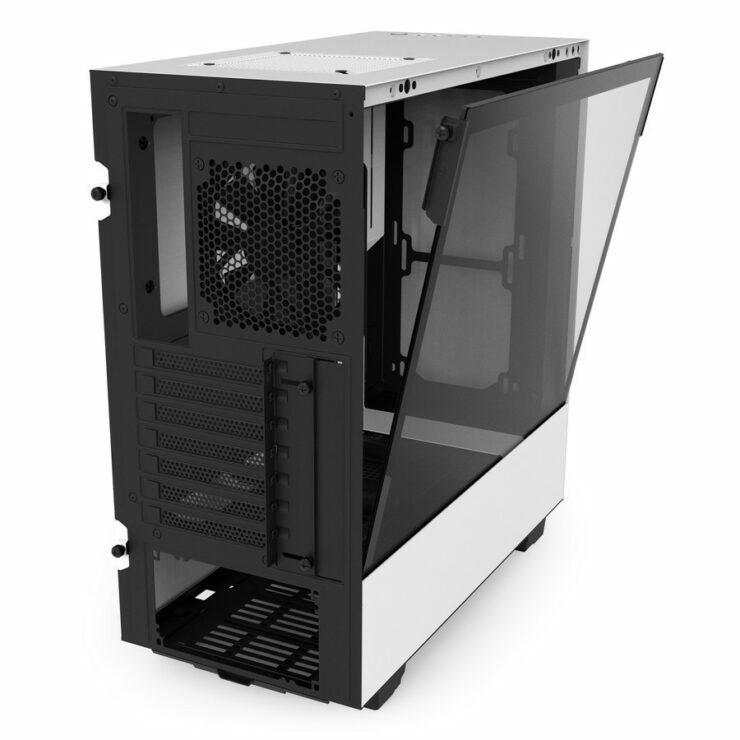 While available in two models the H500 and H500i, which has CAM integration. 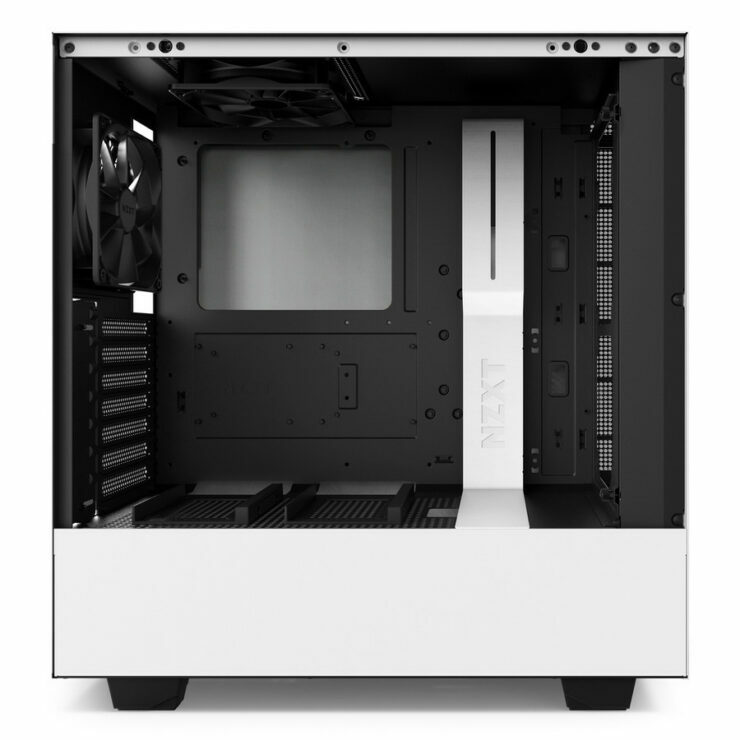 Both models pack tempered glass as well as a water cooler installation bracket which would make the rather annoying job of installing a water cooler inside a case easier, NZXT’s rather good cable routing solutions and quick release SSD trays for building your PC quick and frustration free. I personally know I would enjoy the last one with how much I switch out storage in my systems. 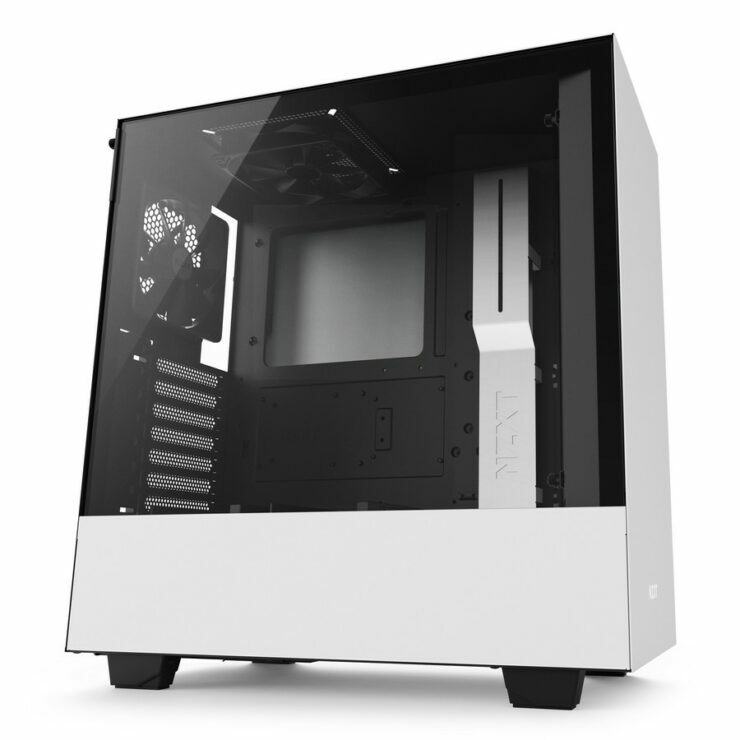 The H500i also features the CAM-powered Smart Device, providing RGB lighting and digital fan control, and includes an integrated vertical GPU mounting bracket. 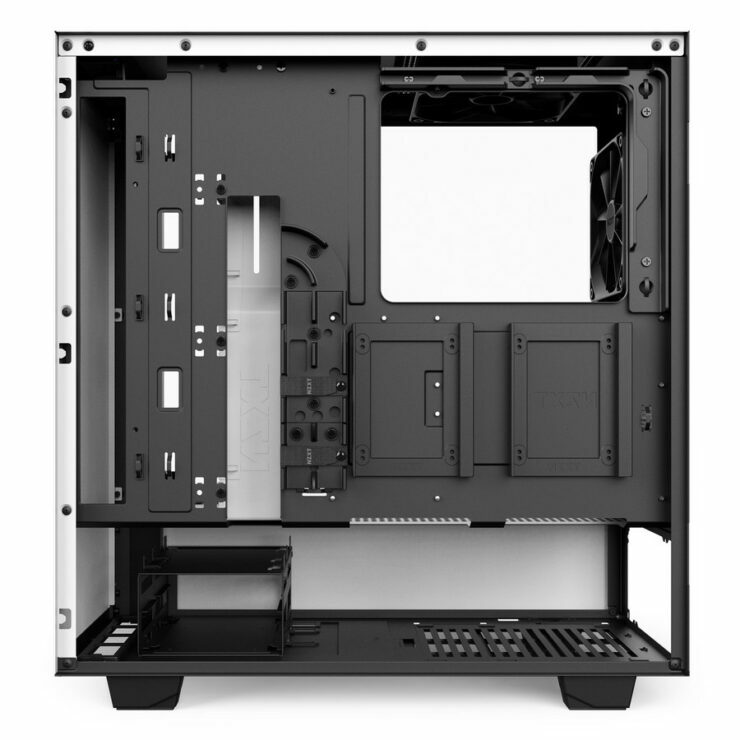 They have designed a cable routing system with pre-installed channels and straps on the back of the motherboard tray, for intuitive and easy cable management. NZXT also upgraded our signature cable bar to be adjustable to simplify the building process. An easily removable front bracket designed for radiators up to 280mm makes installing water-cooling simple. There’s also an integrated reservoir mount for custom-loop systems. 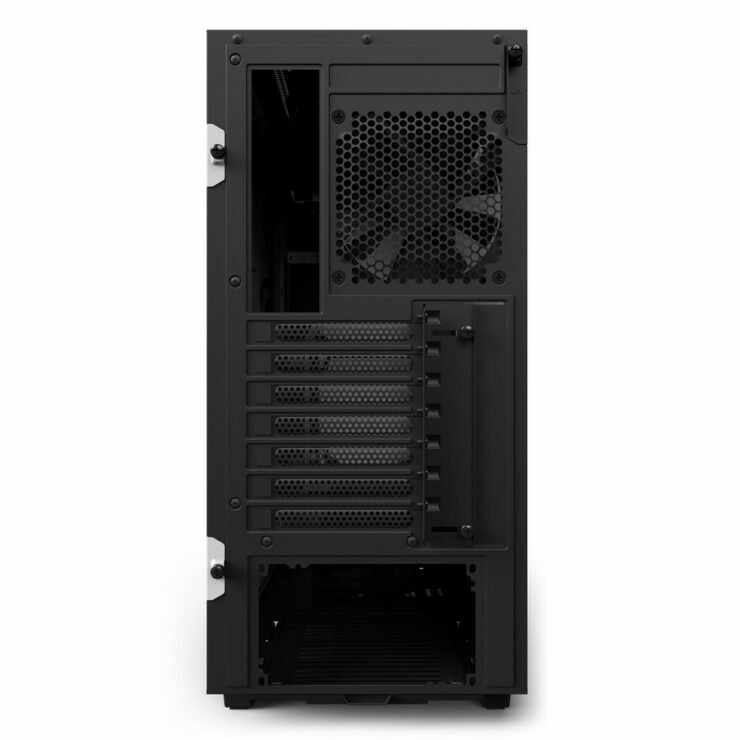 Two Aer F (The Aer F 120mm cases fans do not include the removeable color rings found in the retail version) 120mm fans are included for optimal internal airflow and the front and PSU intakes include removable filters for easy cleaning. The H500 and H500i will be available in USA in early June, the EU and ROW in the middle of June. 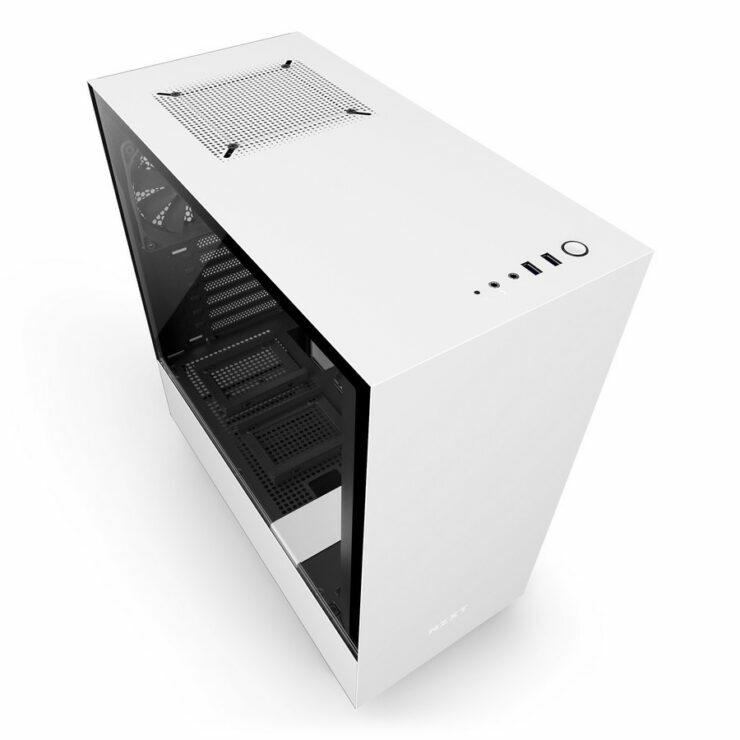 The H500 will be priced at $69.99 and the H500i will be priced at $99.99. The colors available are White, Black, Black and Red and Black and Blue.